This awesome high quality Bellies will make your girl stand out in style. 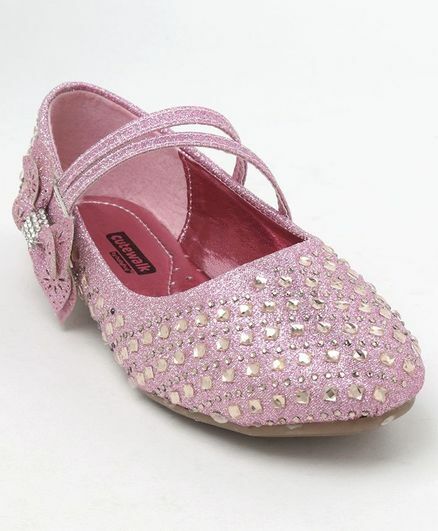 These belly shoes will look beautiful on your little girls feet. Beautiful bow appliques & its studded body makes it even more attractive. Velcro closure for comfort fit.